Putin’s military move into Syria was implicitly prophesied in Daniel 11. I recall listening to a Christadelphian lecture 1 month prior to Russia’s move into Syria. The lecturer said that the fulfilment of Dan 11:40 required that Russia must occupy Syria before moving into Turkey. Sure enough, a month later, Russia moved into Syria. The fulfilment <of this> must await the final re-forming of the… Kingdom of Syria, which the northern Russian power is poised to accomplish. This understanding of Daniel 11 is not a result of the prophetic capabilities of these bible students, but simply a result of careful reading of Daniel 11 and other quotes. To understand why it is that Russia will have a controlling military influence in Syria/Iraq, we need to understand how the prophets portrayed Gog in their prophecies. Art thou he of whom I have spoken in old time by my servants the prophets of Israel, which prophesied in those days many years that I would bring thee against them? Which of the prophets might verse 17 be referring to? Isa 30:31 For through the voice of the Lord shall the Assyrian be beaten down, which smote with a rod. 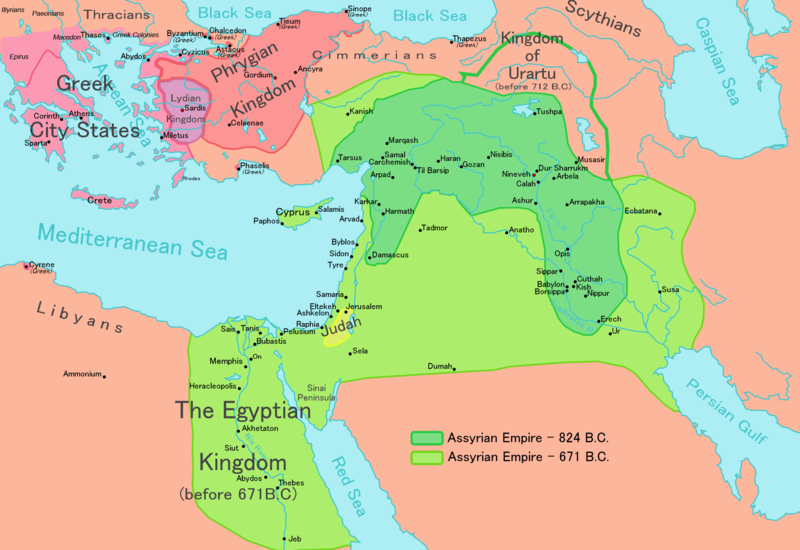 Notice it doesn’t say when “the Assyrians” come into our land, but rather it is the “Assyrian” in the singular. This is not talking of the latter-day manifestation of the Assyrian’s manifested in a nation or empire (which is comparable to today’s ISIS), but rather this is talking about a latter-day individual, or King – Isa 30:33. This is an autocrat who will have occupational power in Assyria prior to the invasion of Israel. This heartland of the ancient Assyrian empire happens to be around the area of the Tigris and the Euphrates (which today is part of Syria & Iraq) in mostly areas that are currently controlled by ISIS. While ISIS currently control this region, Russia has declared war on ISIS and are moving into the region with a ferocity unmatched by the United States. After Ezekiel’s time, the prophet Daniel was also given information about Gog. This time, in the latter part of Daniel 11, Gog is named “The King of the North”. 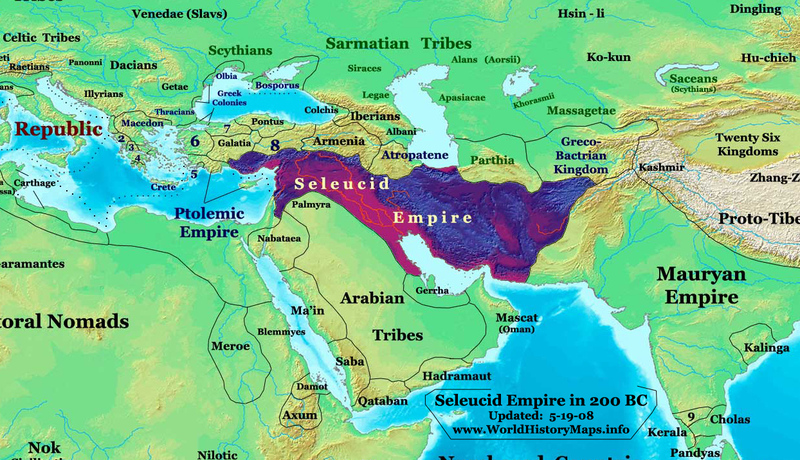 The empire of the “King of the North” in Daniel 11 was the Seleucid empire which extended from Turkey to Afghanistan. It’s interesting to note that much like the Assyrian empire, the heartland of the Seleucid empire was along the region of the Euphrates and Tigris which is inclusive of today’s Syria & Iraq. Daniel 11 calls Gog the “King of the North” because Gog will have a controlling influence in the region of the ancient king of the North. Russia already has significant influence in Syria. Iraq has indicated that they would prefer the Russian military for protection instead of the US military and have already started mutual intelligence sharing with Russia to a greater degree than what exists with the US. Putin has expressed interest in occupying Afghanistan as NATO looks to leave. When he announced this, Obama immediately cancelled his troop withdrawal. Isaiah, Micah & Daniel all refer to Gog as being a king over the former territories of the Assyrian and Seleucid empires before invading Turkey, Egypt and Israel. 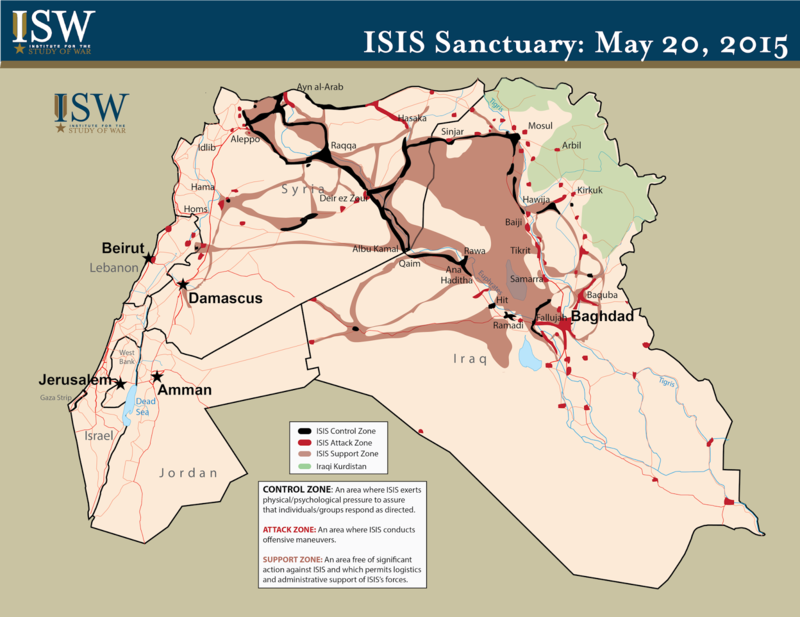 As seen earlier, this is currently a region which is under the control of ISIS, however, Russia is moving in and is likely to become the occupying power. Daniel 11 shows that it is during this time, or after, the Gogian autocrat will focus his attention on Turkey.